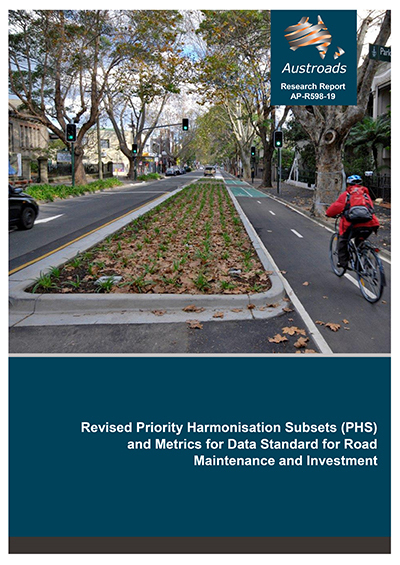 Following stakeholder feedback, Austroads has published the third version of the Data Standard for Road Management and Investment with revised priority harmonisation subsets and metrics. 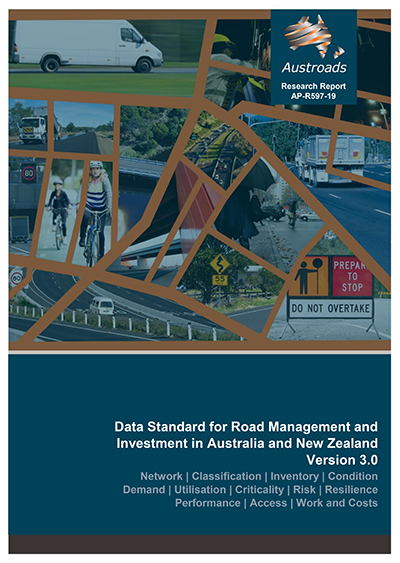 The Austroads Road Data Standard Project was initiated in response to requests from stakeholders who increasingly need to share data with other road agencies but are frustrated by the lack of common data definitions and formats. The prevalence of technology present within mobile devices, on-board vehicles and roadside infrastructure has resulted in the exponential increase of available data. The data generated from these devices provide new opportunities for gaining insight into areas of our road network. The Data Standard provides the opportunity to underpin the collection and sharing of data into a nationally consistent architecture. investigate and implement alternative road funding frameworks including the heavy vehicle reform based on road use and vehicle tracking.